Cape Capture Photo Booth captures life's important moments! 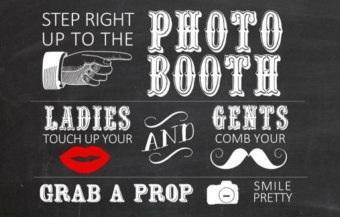 So you want to rent a photo booth for your wedding, corporate event, or birthday party? Well we aren't like the others! Our booths allow your guests not only to get printed photos but also post to social media, or email the photo from our Media Kiosk. You want props? We believe those should be included with all packages. Why pay more for the things you expect? Still interested? Check out our pricing and book your booth today!